Two and four-stroke outboard service and repair, Kailua, Hawaii. Also service Evinrude E-tec. Free estimates. Over 30 years experience in Hawaii. Factory trained. 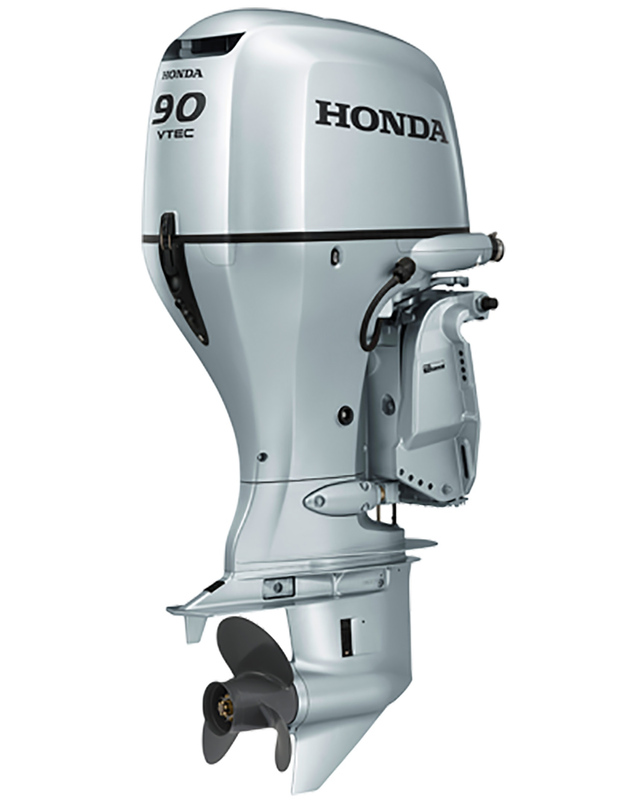 One-month warranty on all services (does not cover water in fuel, bad fuel or neglect). 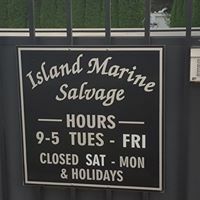 Annual service, Tune ups and troubleshooting, Water pump replacement, carburetor overhauls, gear-case reseals, points/condenser adjust and replace (older models), annual service, oil change, valve adjustment, ignition troubleshooting, small engine rebuilds, etc. I also do new engine installations and rigging. 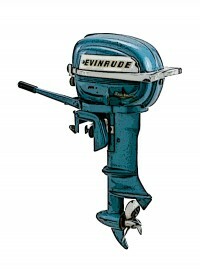 I restore vintage outboards; They used to know how to build them right. Used motor sales as they are available. 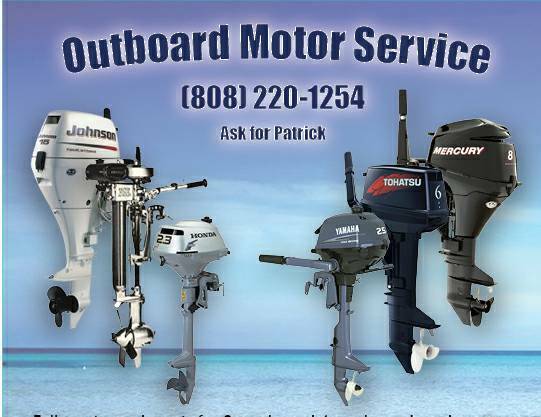 I also purchase used outboards so give me a call if you have one. Posted by kycsailor808 on September 5, 2018 in Uncategorized. I’ve tried many repair shops and found this location to be the best thus far. My boat runs better than before and it was completed when he said it would be done. I am a very pleased with his work and if you need a mechanic, I highly recommend Patrick from outboard motor service Kailua.